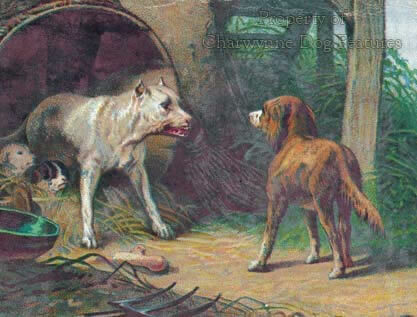 Rottweilers have a reputation, a good one with those who know them, a sometimes scary one with rumour mongers. Towards the end of the last century, when Rottweilers were reported as misbehaving all over Britain, a letter-writer to The Times claimed that this was all very predictable and that dogs could display national characteristics too - going on to quote the famous service-dog trainer of the first part of this century, Lt Col EH Richardson. From his extensive experience of training war-dogs, not attack-dogs but messenger-dogs, ambulance-dogs and canine sentries, Colonel Richardson gave the view that nothing could beat our native breeds, especially the Airedale and farm collies. He used retrievers, spaniels and the odd Pointer too, using gamekeepers turned soldiers as trainers. 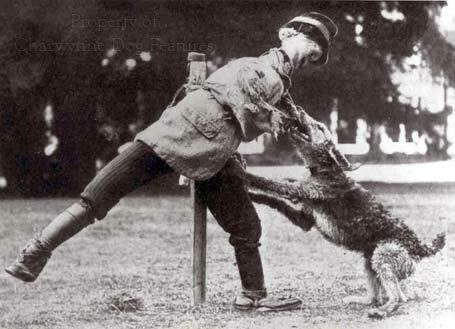 After visiting Germany many times between 1900 and 1914 to study their police and military dog-training systems, he wrote that "...as in other forms of German organisation, not enough attention was directed to the psychology of the subject, and too much to the letter of mechanical instruction." 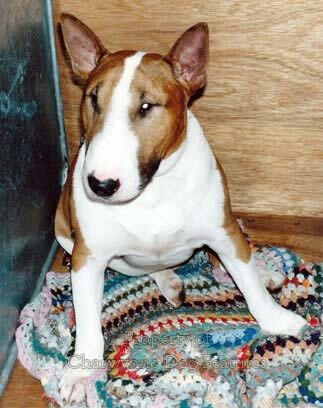 Forty years ago when I was working in Germany, the little German dog of one of my many German neighbours was savagely killed by the big English dog of one of my few English neighbours. 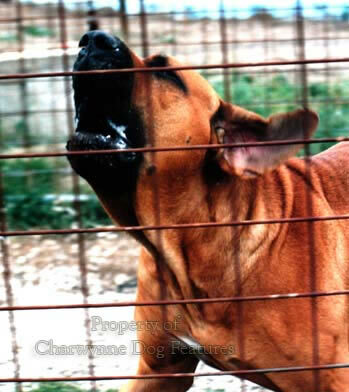 The latter dog was a black Labrador--with hard, cruel eyes and the head of a Rottweiler. Relating this does not diminish my admiration for the breed of Labrador. 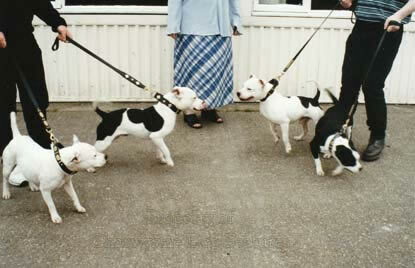 Breeds don't misbehave; individual dogs do, partly through their breeding and partly through their upbringing and lifestyle. We can do something about all three if we address this problem. But, as usual with dogs, it'll end up being someone else's problem. I am constantly amazed when highly intelligent parents go out and buy a puppy to live with their family without one single check on its likely temperament. Such parents can spend hours verifying the safety features of the next car; both cars and dogs can harm children if safety checks are not made. We are all being far too complacent about the temperament of our gundog breeds - with their energy and softer looks they can pose a bigger threat.